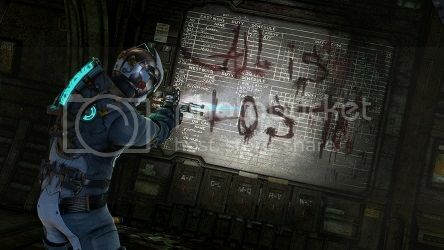 Looking for the latest news regarding Dead Space 3, Ragnarok Odyssey, and more! Look no further! There were a LOT of releases today. Care to see a list? Well, according to my sources, about 50,000 games were released today, so I'm only going to show the significant stuff. Here they are! Because who doesn't want to freely fly through space, amiright? Some not so cryptic graffiti. The question is - who wrote it? Whew, that's a lot of games! And to think that's not even including the minor releases. People wonder what's going on in the world of gaming, so let's dive into some news from around the industry! 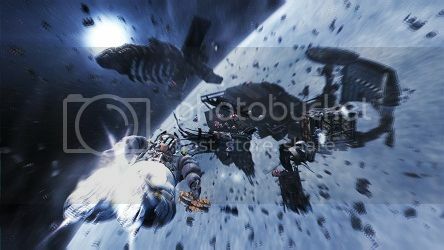 EA has recently released several new screen-shots for their upcoming survival horror game, Dead Space 3. So far it looks pretty good, and it's definitely a game to be excited about if you've been involved with the series at all. 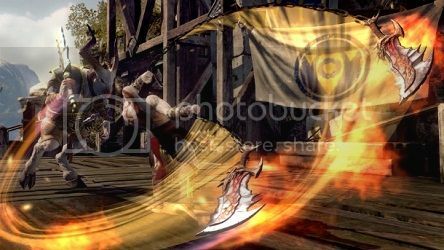 We've added a few of the images above for your benefit (and ours)! Xseed Games is releasing Ragnarok Odyssey for the PS Vita on October 30th. You can buy the Standard Edition for $39.99 (available in stores, online, and on PSN), or you can buy the Mercenary Edition for $49.99. The Mercenary Edition, as you would expect, comes with bonus in game monster summons, the soundtrack, and a strategy guide. 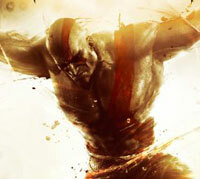 The DVD release of the movie Total Recall will have a code for the God of War: Ascension single player demo. The reaction to this has been negative, with people saying Total Recall was a piece of crap. I can't say; I haven't seen it. What are your opinions on these matters? Are you excited for Dead Space 3, or are you angry that EA is milking it a bit and making it less scary? 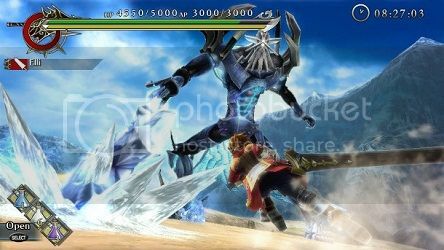 Do you plan to get Ragnarok Odyssey? Sound off in the comments! 50,000 can't be right. What was the source on that? I use Gameinformer for my news source.EDIT: Oh wait, I did make a mistake. About 50,000 games came out YESTERDAY. Darn, my bad. Wait, what? 50,000 games aren't coming out in one day. Link? Hm, weird. I have no idea how they could get a number like that, nor how it could possibly be that many.